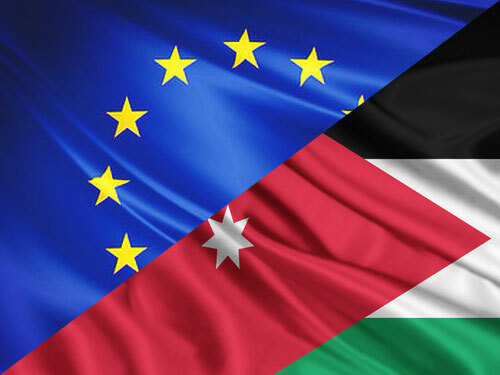 The European Commission’s Humanitarian Aid and Civil Protection (ECHO), funds relief operations for victims of natural disasters and conflicts outside the European Union. For humanitarian aid, the Commission works with about 200 operational partners, including United Nation agencies, the Red Cross/Crescent movement and non-governmental organizations (NGOs). Aid is channeled impartially, straight to victims, regardless of their race, ethnic group, religion, gender, age, nationality or political affiliation. Accompanies the TA on field visits, as requested and may act as an interpreter if necessary. Provides back-stopping and surge support capacity in case of need. Appraises, monitors and evaluates projects and reports to the line manager. Assists with enhancing the visibility and communication of ECHO’s overall assistance. Undertakes any additional tasks as assigned by the TA, Head of Office/RSO and/or Headquarters.